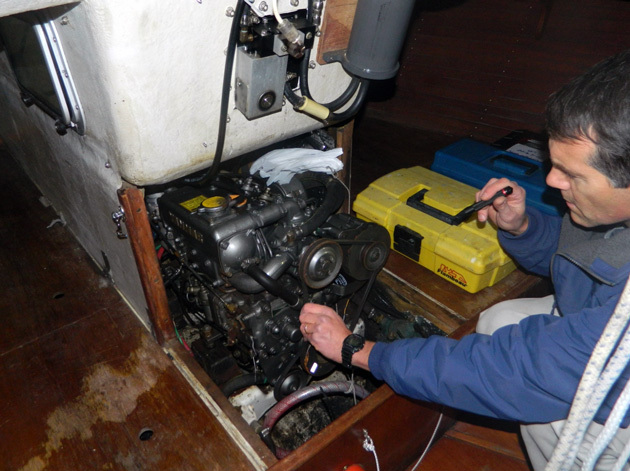 A marine survey before you sell can uncover potential issues. 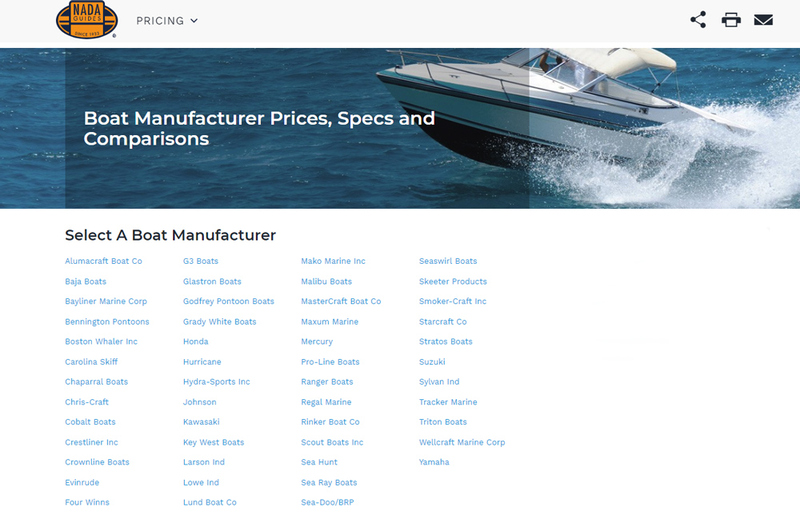 A survey helps to determine the overall condition of your boat and can also establish an actual value. 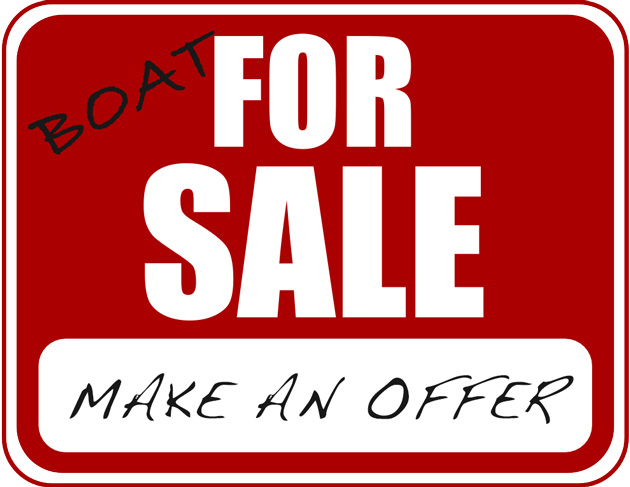 Having an up-to-date and objective opinion of the condition of your boat and its value will help any sale. Depending on the boat’s size and age and the number of systems, it may be wise to get a Condition and Value Survey before you advertise. 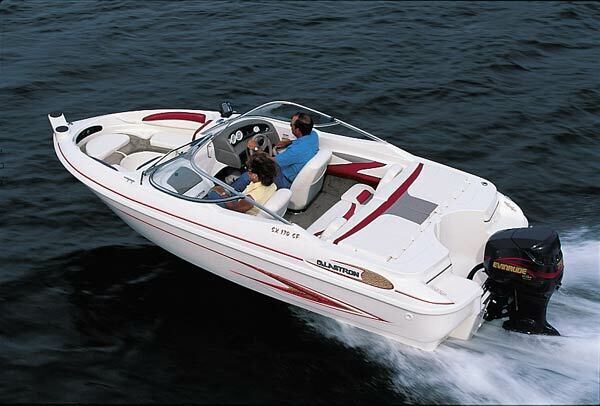 The larger and older your boat is, the more important this step will be. 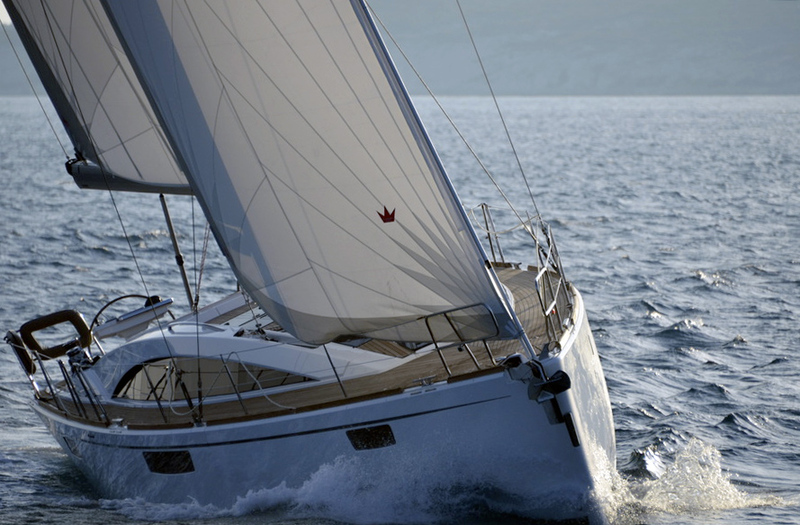 Your insurance company may also require a survey if your boat has been involved in an accident or had any major repairs, but insurance surveys are often less detailed than pre-purchase surveys. 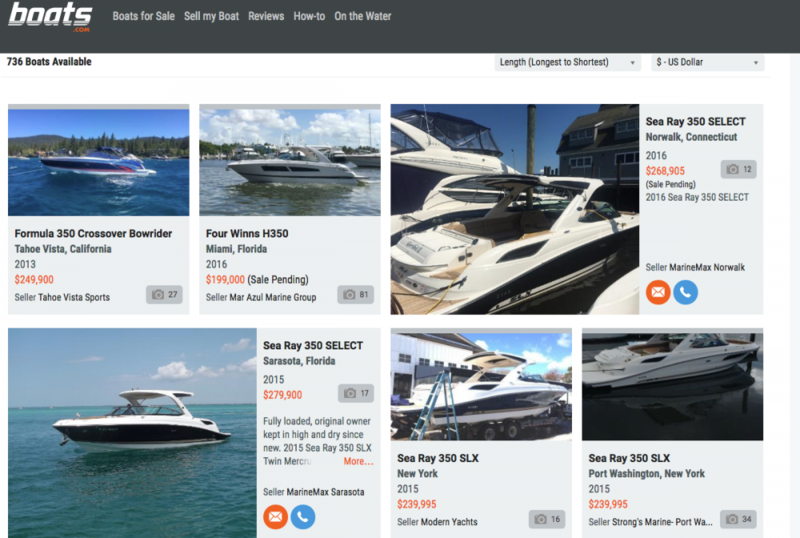 Many buyers will make an offer contingent on the boat passing a professional survey. 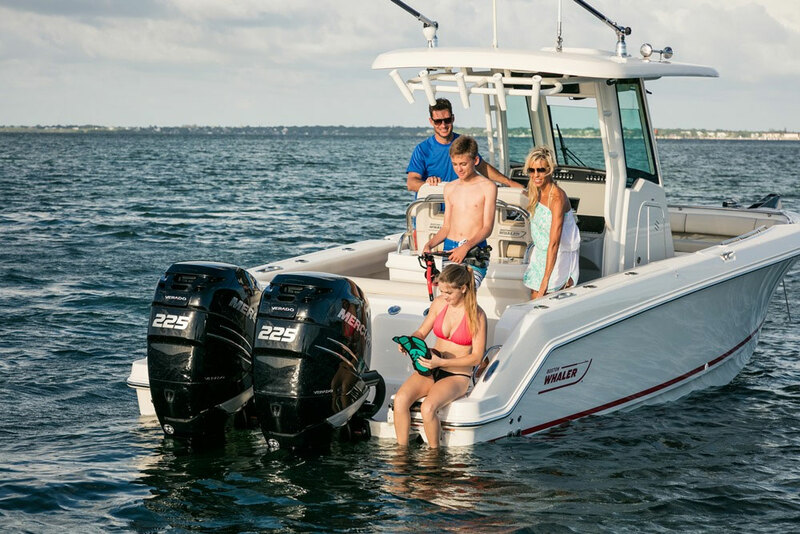 If you do get a survey before you list the boat and the buyer doesn’t find that acceptable, the buyer should expect to cover the cost of any additional survey work. Otherwise the survey costs can be part of your price negotiations. Including a survey in your regular maintenance schedule will help you find out about problems before they become too serious. And when it comes time to sell, you’ll have all the information you need to set an appropriate asking price. Do You Need a Boat Survey?